Formal planning will now begin on a brand new $100 million cruise terminal at Luggage Point in Brisbane after Stage 1 approval was today received from the Queensland Government. The facility will be positioned at the mouth of the Brisbane River and east of the Gateway Bridge, which has been a bugbear of many cruise lines to this point as its fairly low height has provided a similar problem to the Sydney Harbour Bridge by preventing access to the city’s Portside Wharf to many of the modern ships over 270m in length operating today. Brisbane’s new terminal is a market-led proposal being driven by a consortium made up of the Port of Brisbane, Carnival Australia and Royal Caribbean Cruises Ltd. Once operational, it will open up the city for easier access by larger ships associated with the duo’s brands including Celebrity Cruises, Cunard and Princess Cruises. From here, the Port of Brisbane will put together a detailed design and conduct technical & environmental impact investigations, before submitting a final proposal back to its Board and the Queensland Government. An early rendering of what the new Brisbane Cruise Ship Terminal might look like. 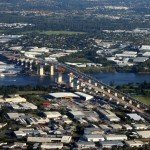 Port of Brisbane Chief Executive Officer Roy Cummins said the terminal would be a vital piece of the city’s tourism infrastructure which would deliver major economic benefits to the state and South-East Queensland as a whole. Cummins added Port of Brisbane, along with Carnival Australia and Royal Caribbean Cruises would fully fund and construct the terminal at no cost to the Queensland taxpayers. 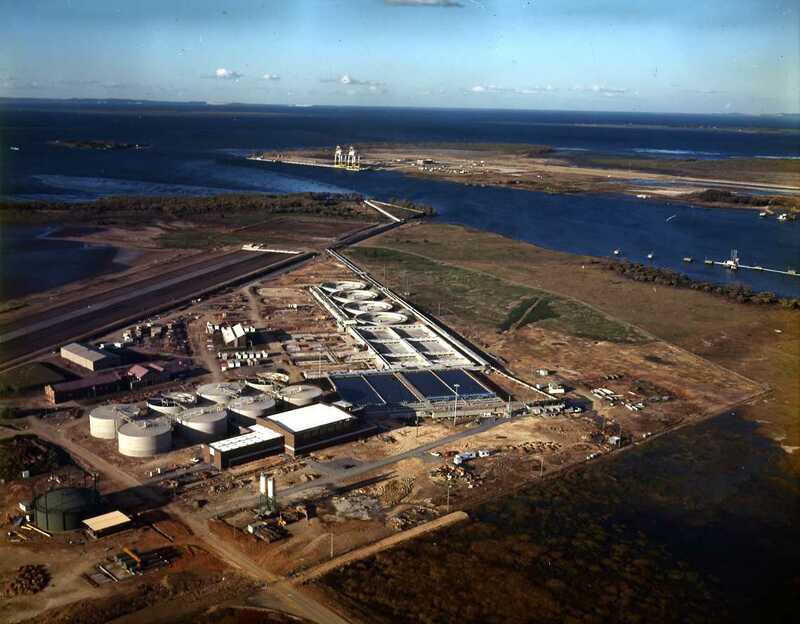 Once open, it would offer a dedicated passenger facility independent of the FI Grain container terminal, deep water frontage to allow ships of all size to dock, irrespective of draft depth and close proximity to Brisbane Airport for extra convenience to travellers flying in or out at either end of their cruise holiday. Brisbane’s planned new terminal will be adjacent to Brisbane Airport but won’t impact aircraft operations. 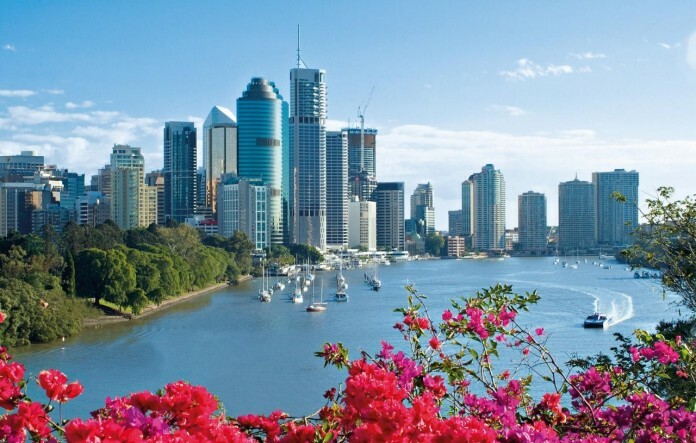 Over the next two decades, Brisbane’s cruise industry is forecast to grow to one which supports 3,750 jobs, bringing nearly 770,000 international and domestic visitors to the city which will collectively inject more than $1 billion in gross revenue to the state’s economy. 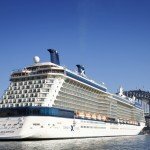 “The cruise industry wants to expand in Brisbane, and has the future demand to support it. 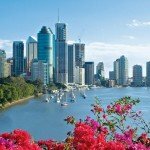 Cruise has been one of the standout performers of Australia’s tourism industry over recent years, and this is Brisbane’s – and Queensland’s – opportunity to grow its share of the cruise market,” Cummins concluded. Previous articleWill you ride Royal Caribbean’s Tidal Wave? Hi Matt, Do we know when the Brisbane terminal is likely to commence operating? I realise its in planning phase but are they targeting a specific year or season? Aiming for mid-year 2019 to open, so that would be the 2019/20 season. Still a little while away yet.